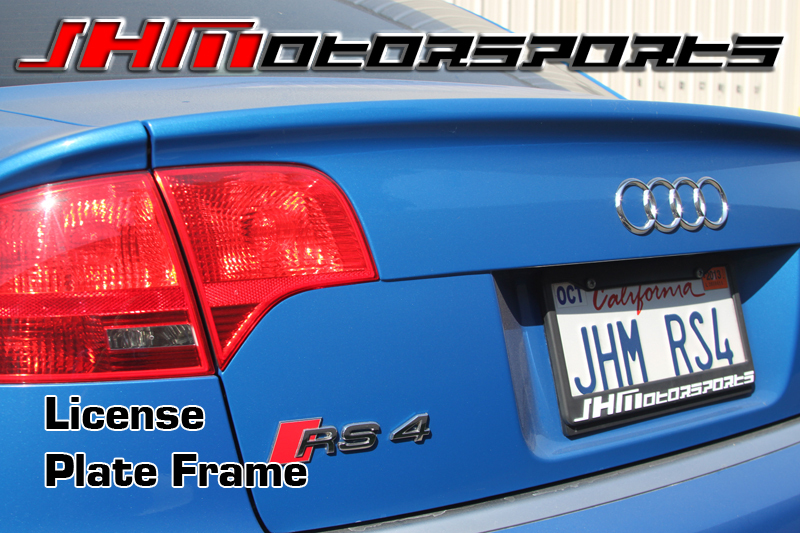 JHM License Plate frames are here!!! Let everyone in your rearview know who powers your Audi! 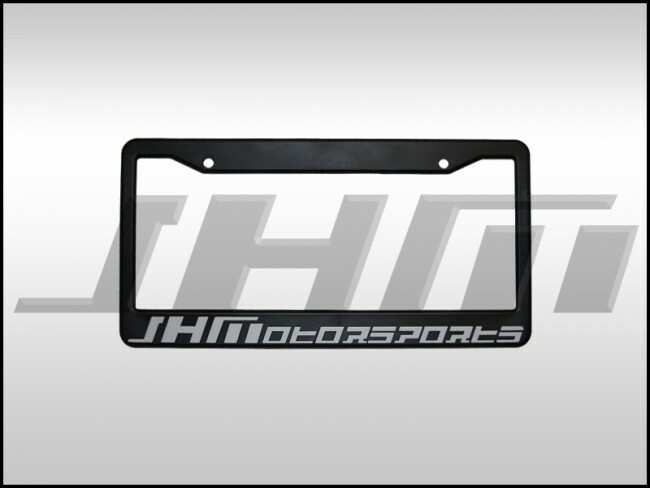 This license plate frame comes in black showing "JHMotorsports" in white on the bottom of the frame. Fits standard size, United States license plates.